Even though he was one of the Saturday Night Live’s most popular cast members in the 1990s, and becoming a veritable box office draw afterward, Adam Sandler has never returned to host the late-night comedy series. That’s about to change, as Variety reports that Sandler will host the show on May 4 with musical guest Shawn Mendes. “We are happy to welcome Adam back to SNL in what is sure to be a special night,” said executive producer Lorne Michaels. 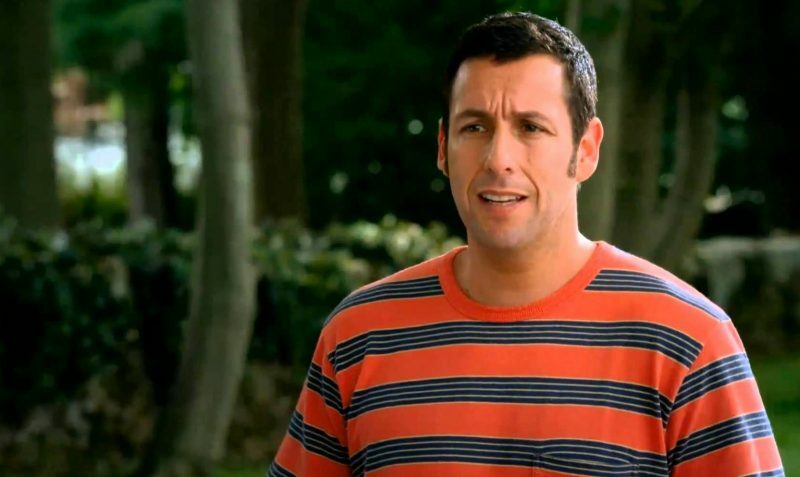 Some of Sandler’s most renowned characters during his five-year run on the show included Opera Man, Cajun Man, Canteen Boy, the Herlihy Boy, and… well, you get the idea. The actor’s film career has been mostly defined with middling comedies with an adolescent sense of humor (Happy Gilmore, Billy Madison), only occasionally elevating himself with dramatic roles like Punch Drunk Love and Reign Over Me. His latest comedy special, 100% Fresh, is currently streaming on Netflix, and was praised as an evolution in his stand-up, previously synonymous with an array of goofy-voiced characters reciting not-quite punchlines. In Sandler’s next film, Murder Mystery, he’ll co-star with Jennifer Aniston and Gemma Arterton, will also premiere on Netflix later this year. Sandler and Aniston previously worked together on the 2011 rom-com Just Go With It, which earned $215 million at the global box office. You can catch Sandler hosting SNL for the first time on May 4.